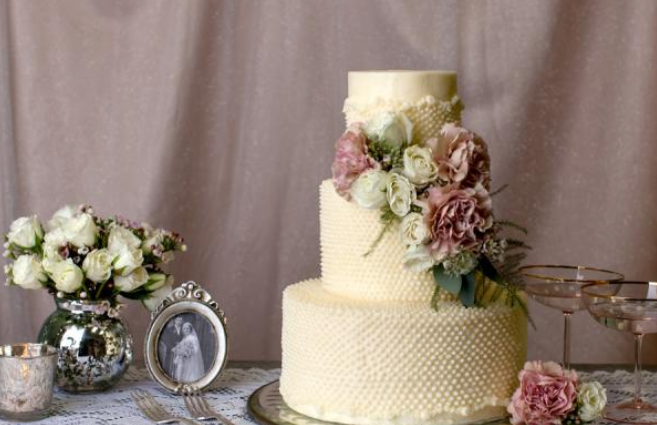 Getting married soon?Looking for Wedding Cake?Let's help you find the right supplier. Couples getting married in Qatar will find it relatively easy to find the perfect wedding venue, professional planner, and all their wedding suppliers. As Qatar has some of the best suppliers that help the bride and groom get the wedding they have dreamed of. But what about finding your wedding cake in Qatar? 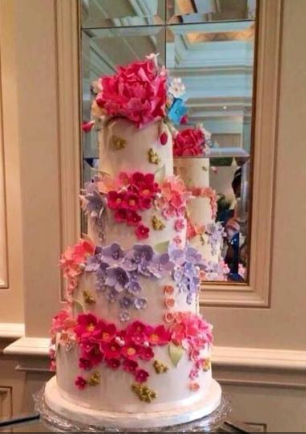 Qatar has some of the best cake shops that create unique, beautiful, and delicious wedding cakes in the Middle East. 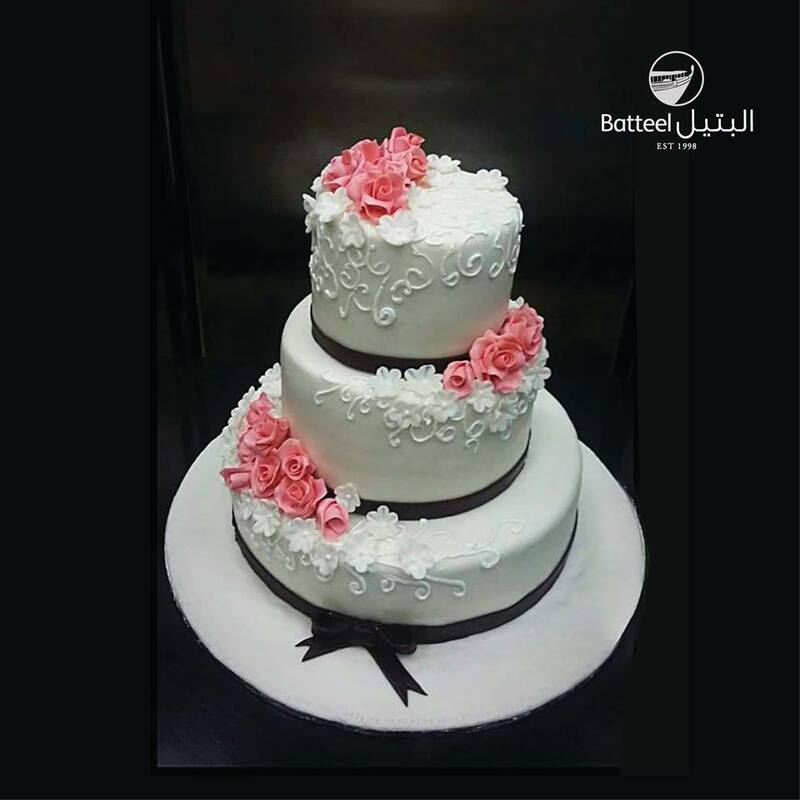 So we will help you out by finding the best wedding cakes in Qatar. 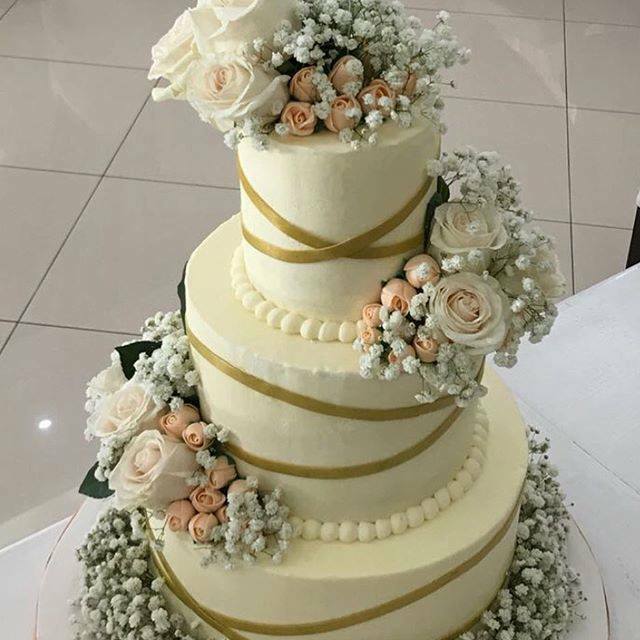 Remember that your wedding cake has to go with the overall theme and vibe of your wedding, and don't worry about getting creative with different flavors, your cake baker will help you taste different flavors before you decide on the one you want for your wedding. We compiled a list of some of the best cake shops in Qatar for you to check out, and find the best cake shop in Qatar. 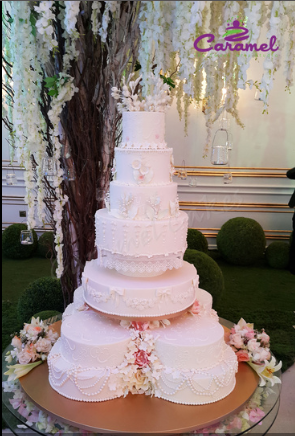 This place is all about creating the most unique and beautiful wedding cakes, they create elegant masterpieces that also taste divine. 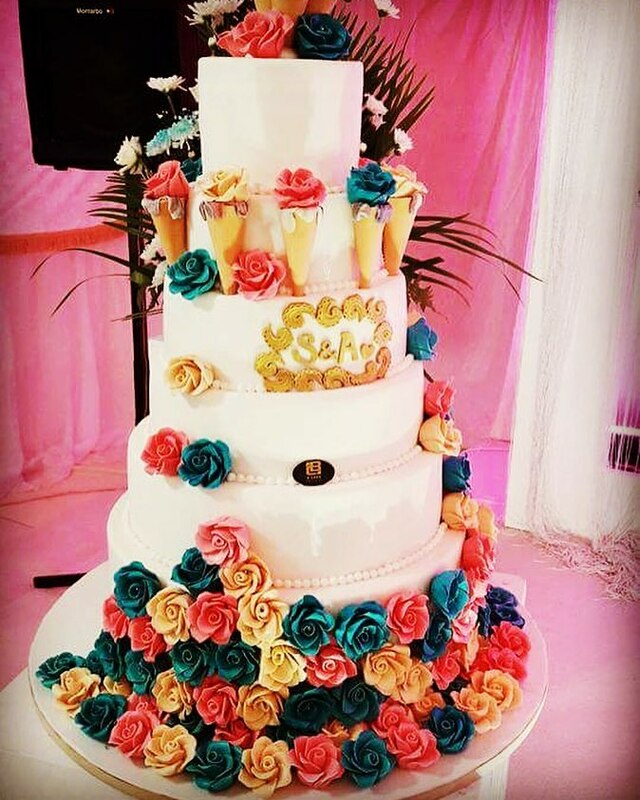 Shahdan Cakes has been in the cake decorating field for more than 5 years, they specialize in wedding and engagement cakes, using the highest quality ingredients to guarantee ultimate taste and design. 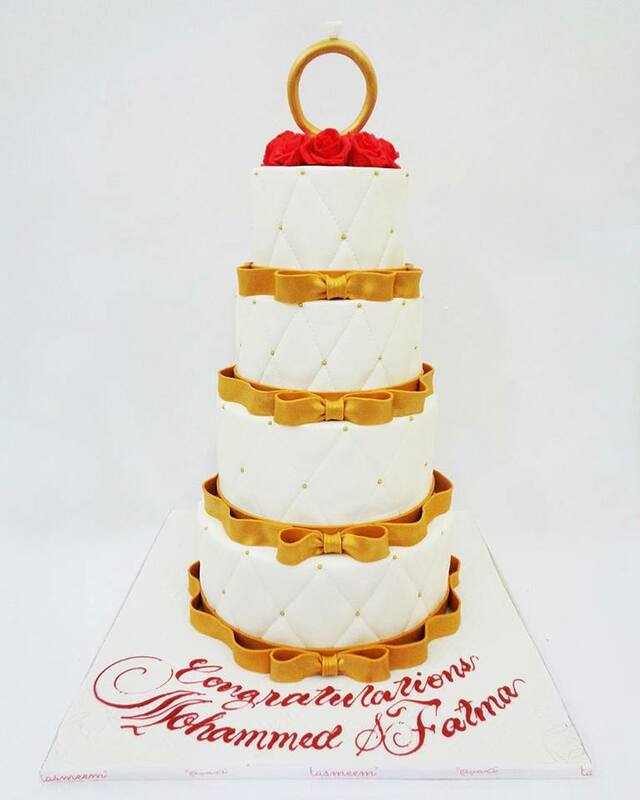 Shahdan Cakes provides Cakes in Cairo, Egypt and Doha, Qatar. 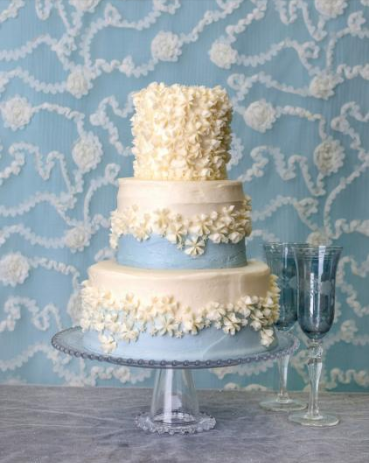 Magnolia Bakery create the most delicious sweets and cakes, choose from a variety of cake flavors and designs, including Magnolia Bakery Classics, Lacework & Ruffles, Rosettes & Flowers, Beading & Pearls and Fancy Frills. 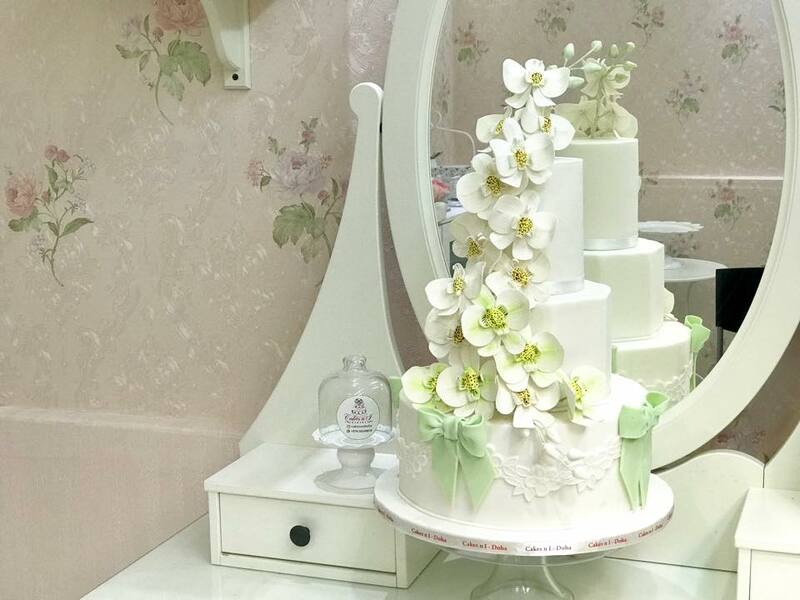 Doha's first comprehensive cake decorating, cake art and confectionary classes. 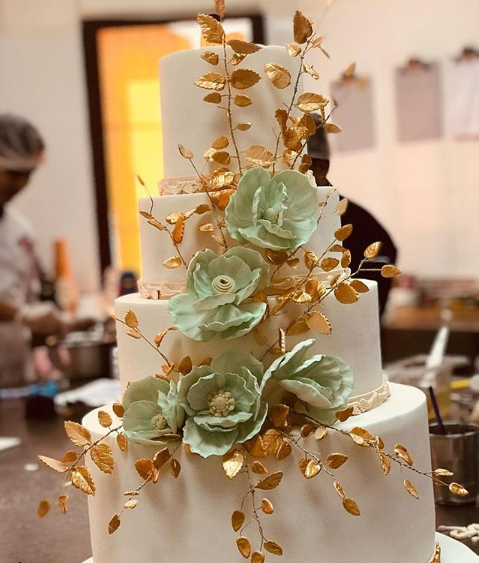 Taught by certified instructors with international experience, they also cater to weddings and events and create some of the best weddings cakes in Doha. Tasmeem Flowers and Chocolate first opened its doors in 2006. It is an award-winning concept store specialized in cakes, cupcakes, chocolates, gifts as well as flowers. 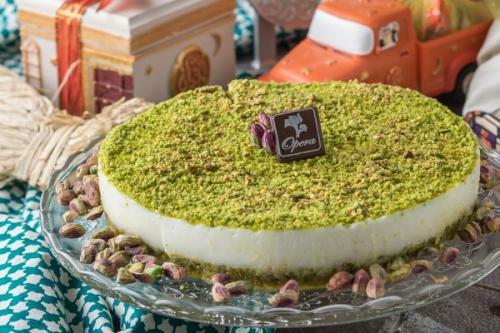 Tasmeem has become the ultimate destination for confectioneries lovers. The team of talented cake artists at this cake shop have the ability to turn delicious cakes into works of art. A Company managed by Qatar Quality Foods Co. WLL. 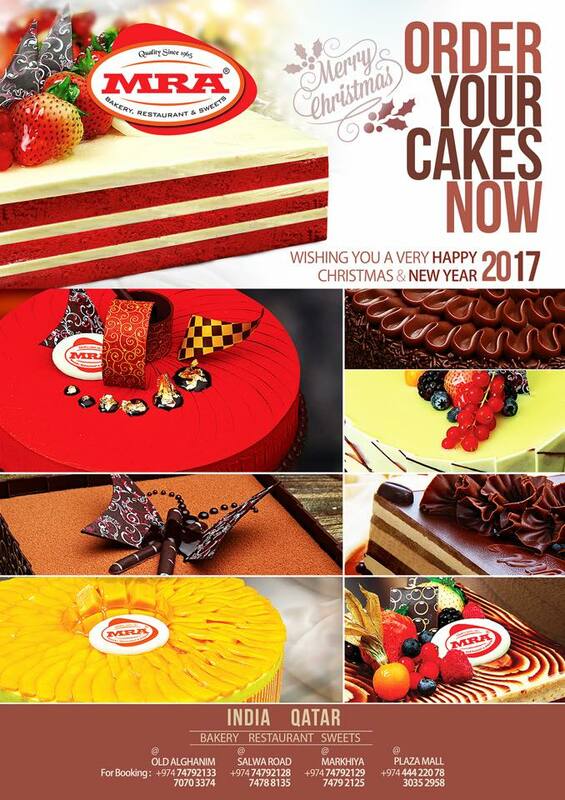 B Cake Qatar is your best choice for Arabic sweets, coffee cweets, cakes and customized special cakes. Some have tried to define MRA’s culinary style as “Asian fusion,” but they prefer to think of MRA as “multi-culturally influenced cuisine.” The extensive product menus offer many variations on Indian and Asian dishes, taking the fresh ingredients to new heights. Batteel Bakery was established in Qatar 1998 to meet the demands of high profile customers and to produce high quality bakery products. Since its inauguration Batteel Café and Bakery has established itself as a first class bakery and coffee shop. Amazing Cupcake creates delicious desserts and cakes, from macarons, cookies, cupcakes, and cakes for special occassions. Established in 1997 Opera Patisserie is the place to go to when you are looking for the most delicious snacks, sweets, and cakes. They have worked with big companies, banks, schools, and hospitals, they have a team of professional and talented chefs that create tasty treats for any occassion.